A Panama International Business Company (IBC) can provide legal protection of assets and identity. 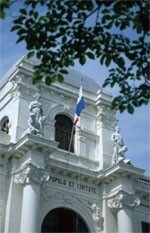 Panama offers some of the most strict banking and financial secrecy laws available in the world. 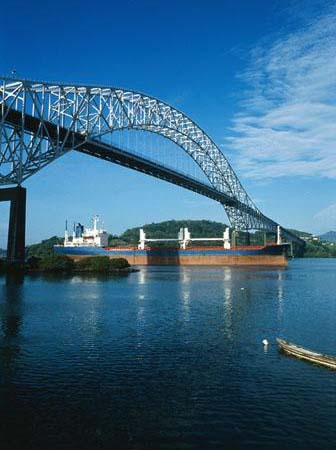 A Panama IBC is the ideal jurisdiction for international investors and businessmen to operate an offshore corporation. Panama IBC law uses what we consider to be some of the most solid banking and corporate book secrecy laws in the world. These secrecy laws are engraved in its constitution. With Britain’s proposed regulation for removal of bank and corporate book secrecy in Britain’s offshore territories, it is clear that Panama remains the most secure offshore financial center – where privacy and confidentiality is not only respected, but also vigorously protected by constitutional law. Panama is a sovereign nation, that is, not governed or controlled by any other country in the world. Panama does not have any MLAT’s (Mutual Legal Assistance Treaties) with any other country. 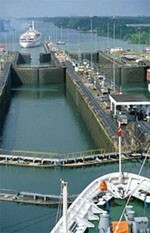 Panama is a genuine international trade and banking center that is well known and respected throughout the world. Panama also offers the Panama Private Interest Foundation, which is one of the most useful asset protection and estate planning vehicles available today. The Panama Foundation is generally utilized by people who wish to control and maintain ownership of foreign corporations, however, they do not wish to do so directly due to the Controlled Foreign Corporation (CFC) rules in their home countries. Instead of holding the corporation’s shares in their personal name or in bearer form, they establish a Private Interest Foundation in Panama that holds or owns the shares of their foreign corporation. The objective is to remove ownership from their personal name, to the name of a foreign entity whose ownership is anonymous. Banking or brokerage business conducted in Panama by non-resident Panamanian corporations is not considered actual trade within Panama. Thus, the income derived from these types of business transactions or investments (profits on stock trading or interest earned through the Panama IBC) is exempt from Panamanian taxes. Generally, the only documentation on public record is the deed (or articles) of incorporation. This document only provides the names and addresses of the officers & directors plus the Registered Agent at the time of incorporation. 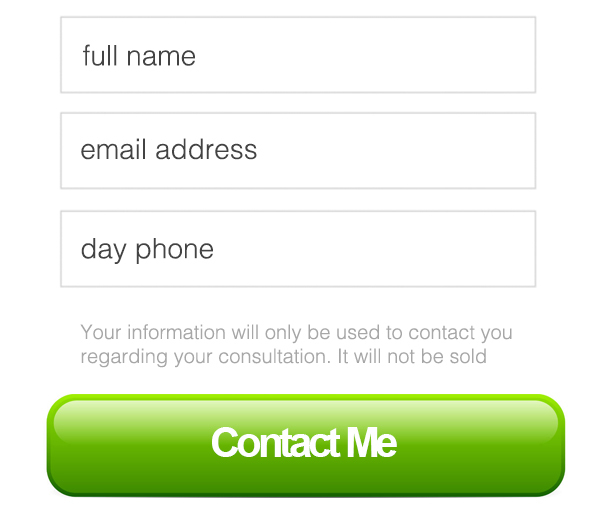 The beneficial owners of the corporation are not required to be recorded in the Public Registry. Annual general meetings of either shareholders or directors of the corporation are not mandated or required. If meetings are held, they can take place anywhere in the world by proxy – via telephone, email or other electronic means. Any resolutions passed are valid regardless of if they are signed on different dates or in different jurisdictions. There is a two hundred and fifty dollar prepaid tax required by the government upon the establishment of your company that must be collected in addition to the setup fee. – Drafting your Panama IBC articles of incorporation in Spanish and English. – Tailor-made corporate kit with stock certificates, corporate seal, minutes for meetings and other legal documents. There are absolutely no exchange controls or currency restrictions in Panama. Panama is home to one of the world’s largest banking centers and the relaxed banking laws make it easy to move funds in and out of the country. Call or complete the online inquiry form on this page for more information.